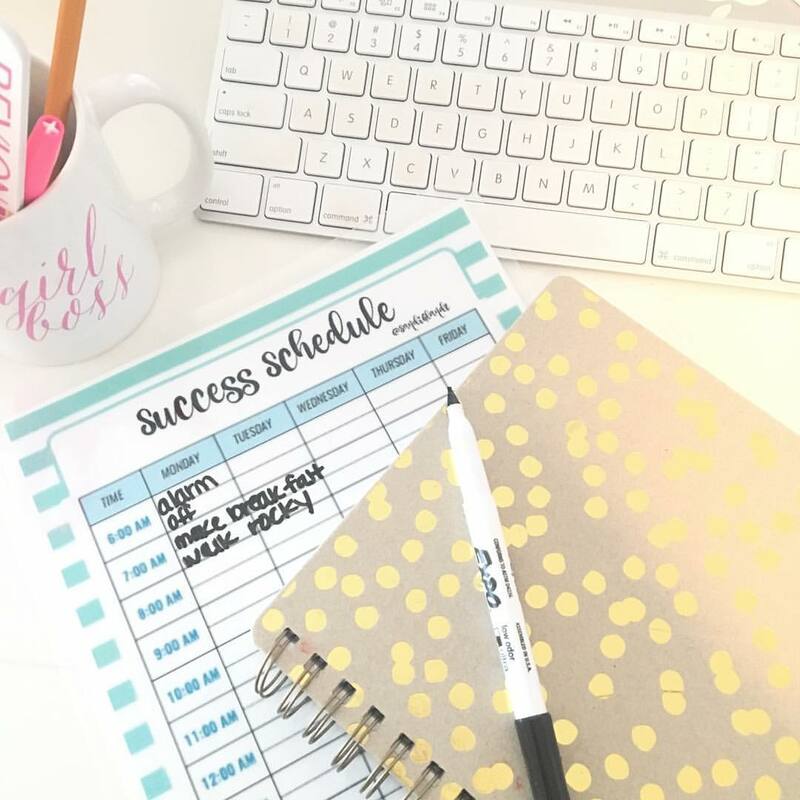 I know life can get crazy but having a daily success schedule can help get tasks accomplished and keep everything more organized. I want to gift you my planner that I love using over and over…because guess what? 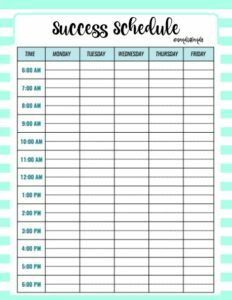 I have this laminated so I can dry erase and use over and over! 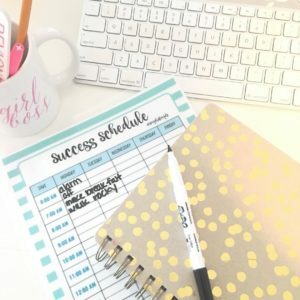 Let me know if you use this planner and how it has help you!